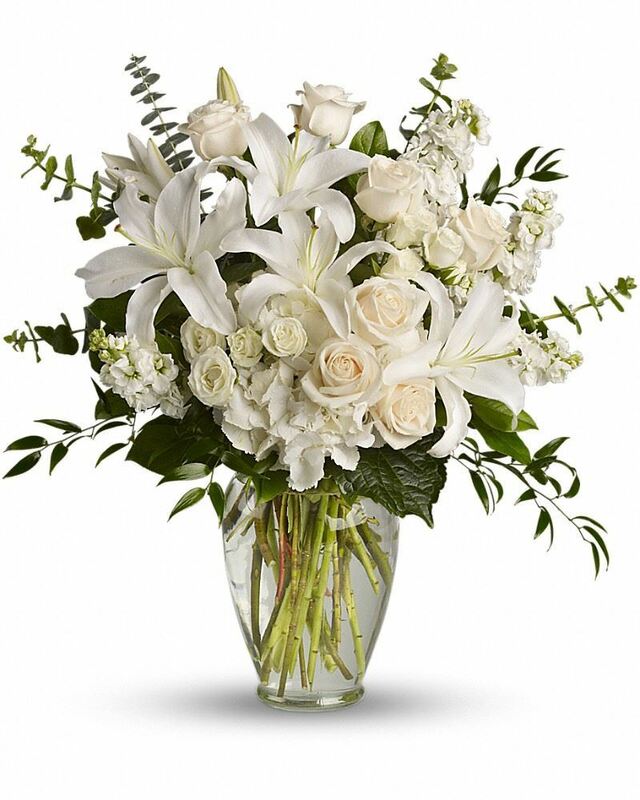 Provide comfort for the family of Terrence Kinahan with a meaningful gesture of sympathy. Visitation for Terrence M. "Terry" Kinahan, a lifelong resident of Hanover Park will be held Saturday, April 6, 2019 9:30a.m. until time of prayers 10:30a.m. at the Countryside Funeral Home and Crematory 333 S. Roselle Rd. (1/2 mile south of Irving Park Rd.) Roselle. Interment Lakewood Memorial Park. Terry is the beloved brother of Bob Kinahan, Sharon (Dennis) Sadorf, and Barbara Kinahan, loving uncle of Jennifer Kinahan and David Sadorf; cherished son of the late Robert E. and Mary C. Kinahan nee Priest. He will also be missed by his dog, Raelyn. (630) 529-5751. We encourage you to share your most beloved memories of Terrence here, so that the family and other loved ones can always see it. You can upload cherished photographs, or share your favorite stories, and can even comment on those shared by others. Darlene and Kristen Hepp purchased the Dreams from the Heart Bouquet for the family of Terrence Kinahan.